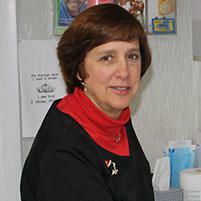 Carol’s 30+ year career in dentistry includes teaching Dental Hygiene students. She loves her work and would never trade her vocation for another. Carol is a graduate of Thomas Jefferson University, where she majored in Dental Hygiene and earned a Bachelor of Science degree.